The Scaffpad® protection system can indicate access or egress in low light areas and reduce injuries in enclosed spaces. 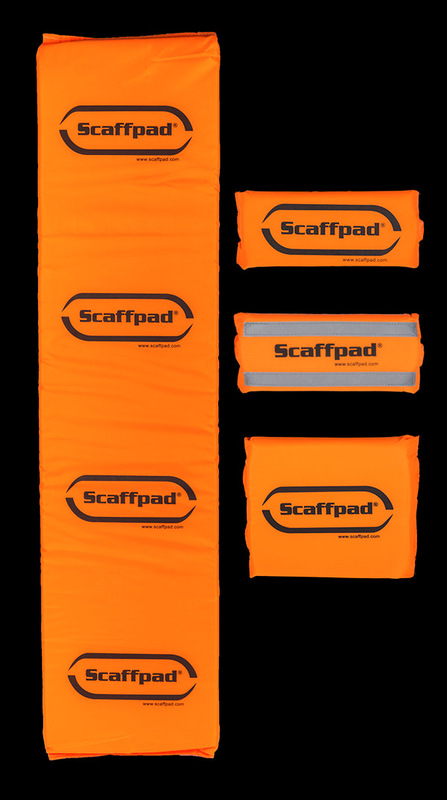 The ever-present risks posed by the severity of trips and falls and the challenges of operating heavy machinery while working in cramped or confined spaces can all be alleviated by the Scaffpad® protection system. Available in a variety of sizes, easily applied and re-usable the product can have an immediate and significant impact on incidences of workplace injury.  Scaffpad® can be used in various locations and environments across multiple sectors.